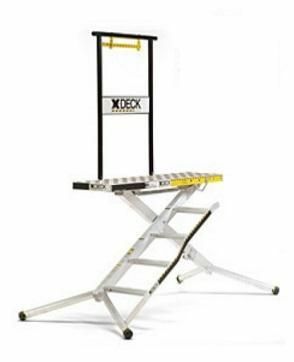 Strength, stability and safety - these words accurately describe X-Deck Mobile Work Platforms. 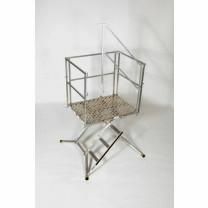 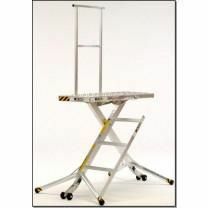 These lightweight, one-piece, anti-tilt, portable platforms are height adjustable and set up fast and easy. 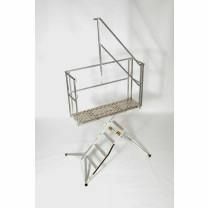 Why settle for old-fashioned ladders, scaffolding or complicated and heavy specialty ladders? 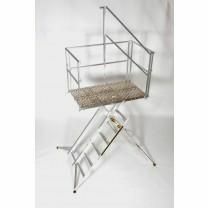 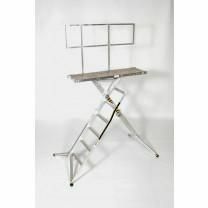 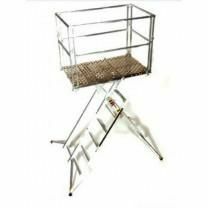 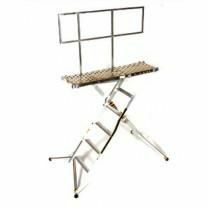 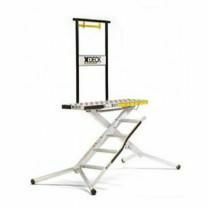 Also, X-Deck's anti-tip design offers the stability that step ladders, extension ladders, and most specialty ladders lack. 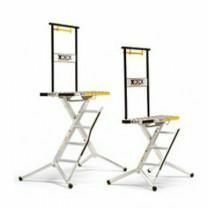 The spring assist makes setup easy. 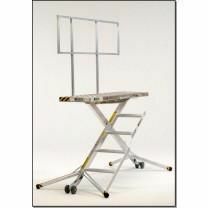 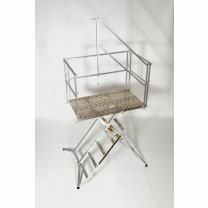 Work longer with less fatigue and at a more comfortable height and footing than traditional and specialty ladders. 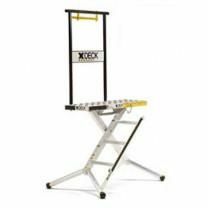 Invest in safety – invest in X-Deck Platform™.